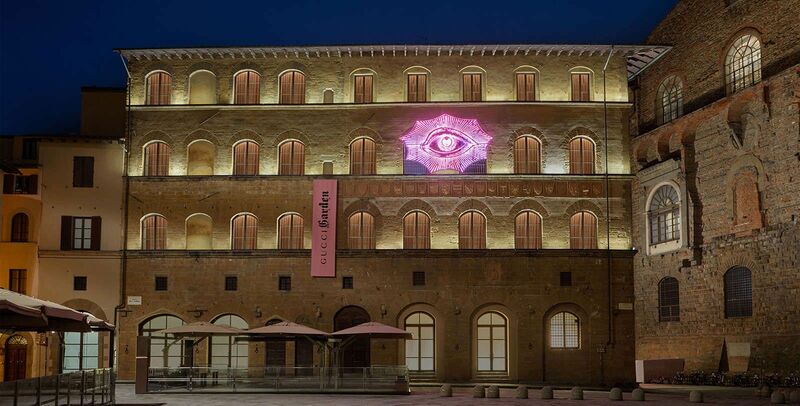 With more and more fashion houses transforming themselves into well-rounded lifestyle concepts, Gucci takes its aim in bringing a complete experience for lovers of the brand with the opening of its new store, museum, and restaurant—all under one roof in Florence. Inside the Palazzo della Mercanzia sits the Gucci Garden where visitors will find especially-designed ready-to-wear, accessories, and décor creations for sale. There’s also the two-storey Gucci Garden Galleria with rooms featuring the House’s history, from present endeavours as well as celebrated archives, in an initiative curated by the critic Maria Luisa Frisa. Finally, the 50-seater Gucci Osteria led by three-Michelin-star chef Massimo Bottura of Osteria Francescana fame completes this unique experience. The restaurant is serving iconic Italian dishes and also modern twists on favourites. Some of the items off the menu are Parmigiano Reggiano tortellini, pork buns, and mushroom risotto. Now there’s more reasons to book that trip to Florence!